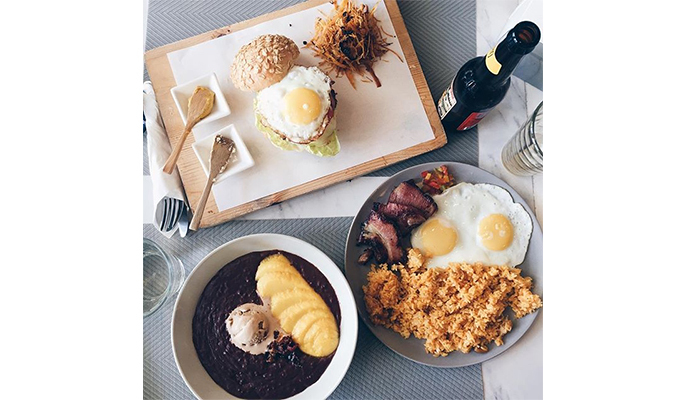 Once a hole-in-the-wall eatery in Station 1, Real Coffee & Tea Café recently moved to a new and bigger beachfront location in Station 2. 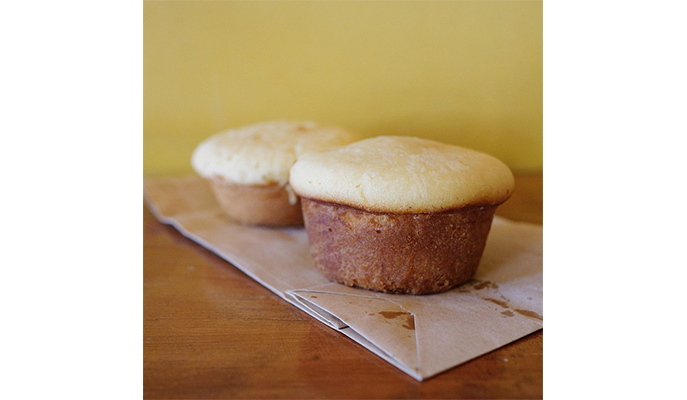 It’s home to the famed calamansi muffins — one of the most popular pasalubong items on the island. But it’s not all sweet treats here; Mama Lee’s huge omelettes are also crowd favorites. 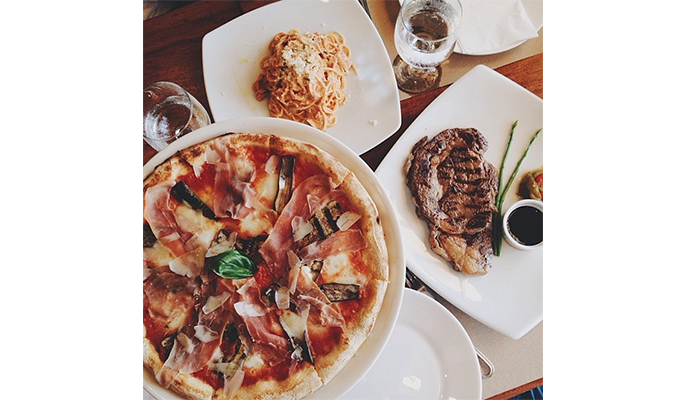 This modern Italian restaurant boasts a Mediterranean-inspired menu of pastas, pizzas, and cocktails. Round off your meal with a scoop of calamansi sorbet, which is to die for! A quick-service Filipino restaurant that dishes out some of the island’s best bulalo (beef shank soup). 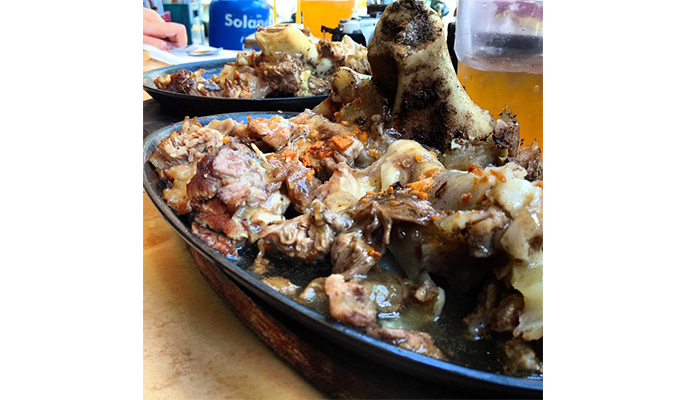 Customers constantly rave about the sizzling bulalo, khao pad and spicy squid. 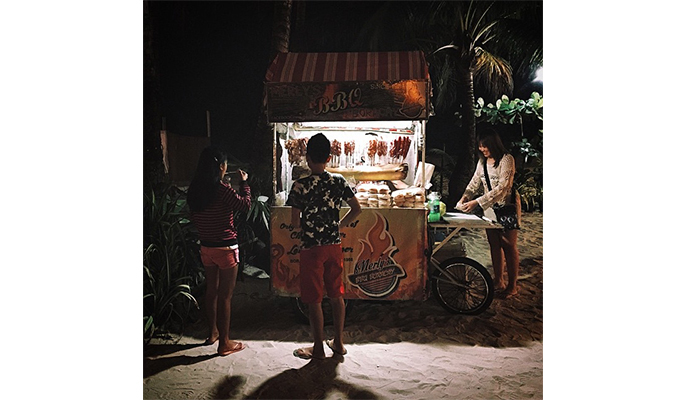 Boracay’s very own Dampa-style paluto (cook-to-order stalls) and wet market. 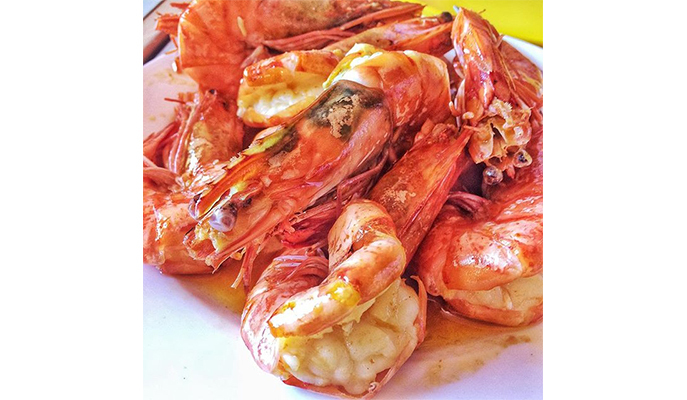 This is the place to visit for the freshest seafood on the island, from plump scallops to giant king prawns. 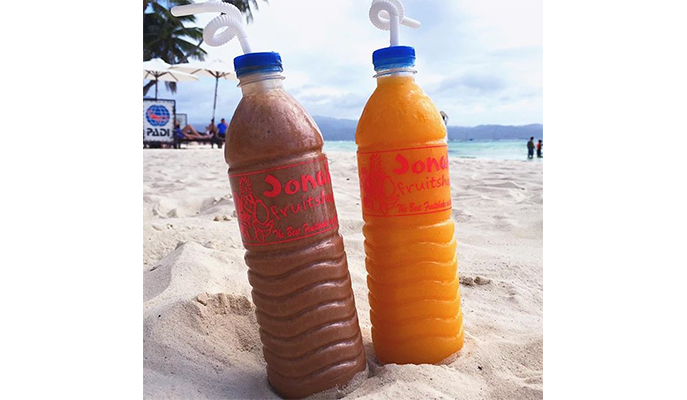 For refreshing, thirst-quenching fruit milkshakes after a day under the blazing sun. Take a walk around the island — half the people you see will have one of Jonah’s bottled shakes in hand! Merly’s BBQ, which has been operating on the island since 1988, is the home of the original Chori Burger — chorizo sandwiched between warm toasted buns, and slathered with sweet and spicy sauces. Aside from Chori Burgers, you’ll also find street food on sticks. The long lines in front of this stall are testament to the popularity of its iced desserts. 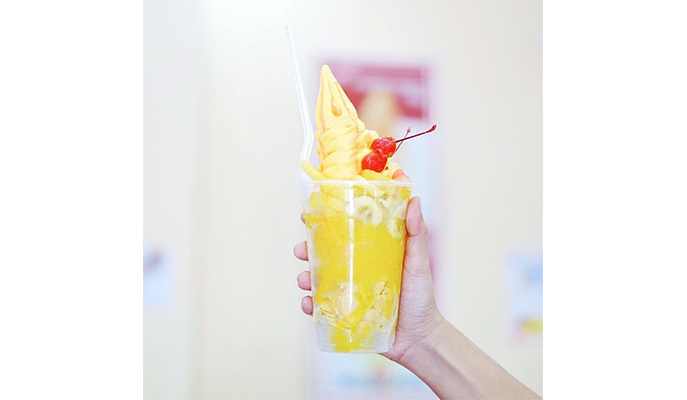 Bestsellers include the mango soft serve and bingsu (Korean-style shaved ice) — they’re awesome ways to beat the heat. 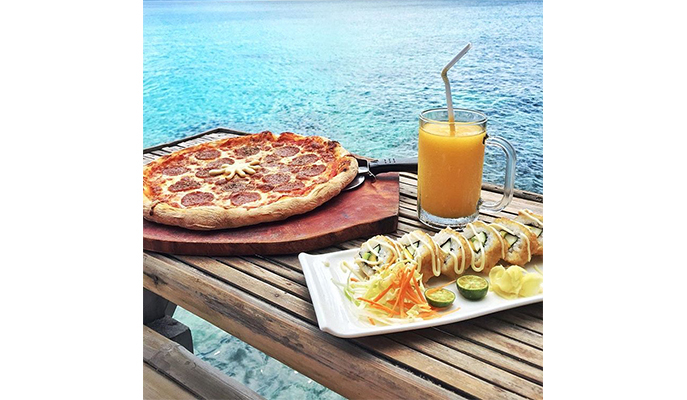 Enjoy a glorious sunset dinner at Spider House Resort. There’s plenty on the menu — from fresh sushi to pizzas and seafood. Plus, you can make use of the resort’s makeshift diving area and floating raft (perfect for suntanning!). Loco Frio serves up iced mocktails and cocktails that are perfect for the summer heat. Choose between different flavors like Mudslide, Strawberry Kiwi, Margarita, and more. 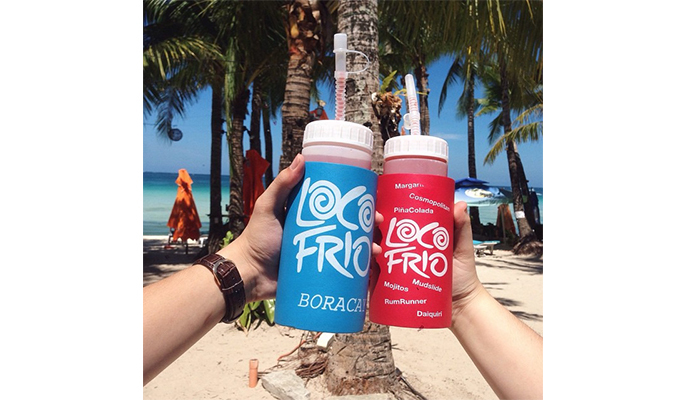 Tip: Consider purchasing the stall’s colorful tumblers, which will entitle you to cheaper drink refills. Plus, they make for the perfect souvenir! This relatively new café in Station 3 might just be our next go-to brekkie spot, with its towering stacks of pancakes (in flavors like mango cream cheese and earl grey!) 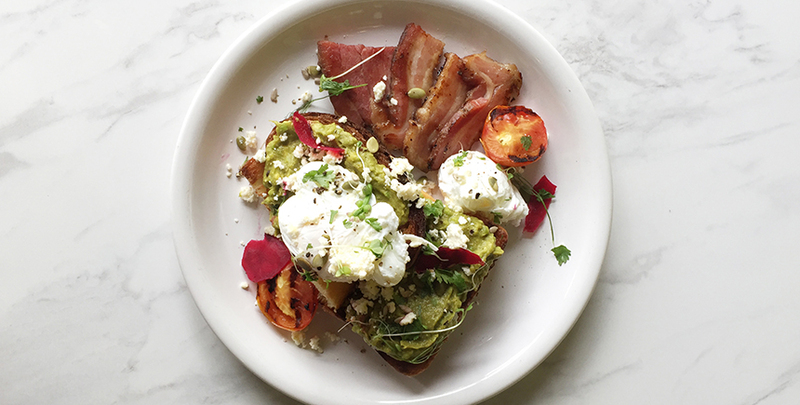 and other sizeable breakfast platters that will fuel your busy day ahead. This article was originally published on Booky Manila (ph.phonebooky.com).